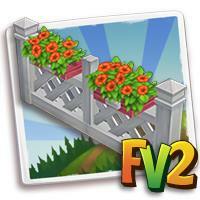 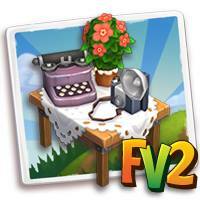 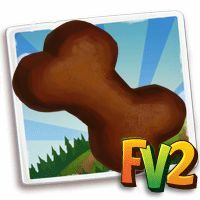 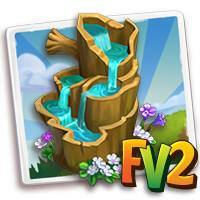 Home Farmville 2 Farmville 2 News Slider FarmVille2: A Puppa-razzi Affair! 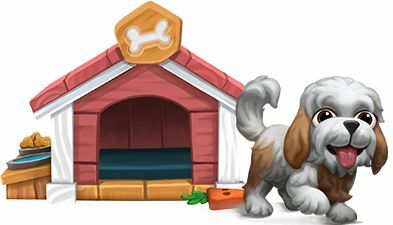 Marie's gotten a cute Shichon dog for you! 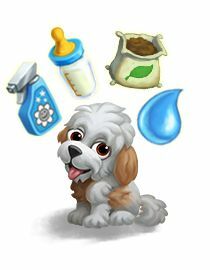 Declutter and collect Dog Biscuits to keep the dog happy! 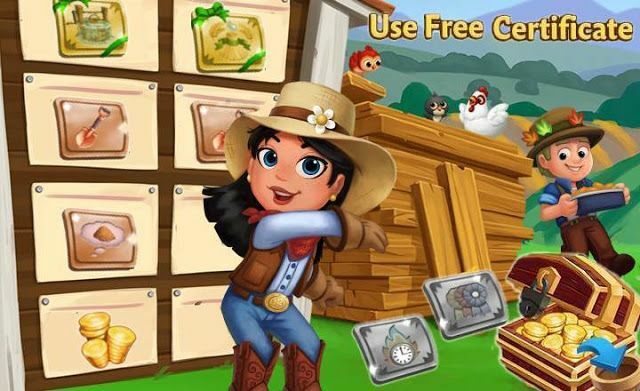 The happy and playful dog will bring you goodies, once a week! 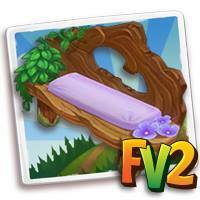 Get weekly rewards from your cute puppy!